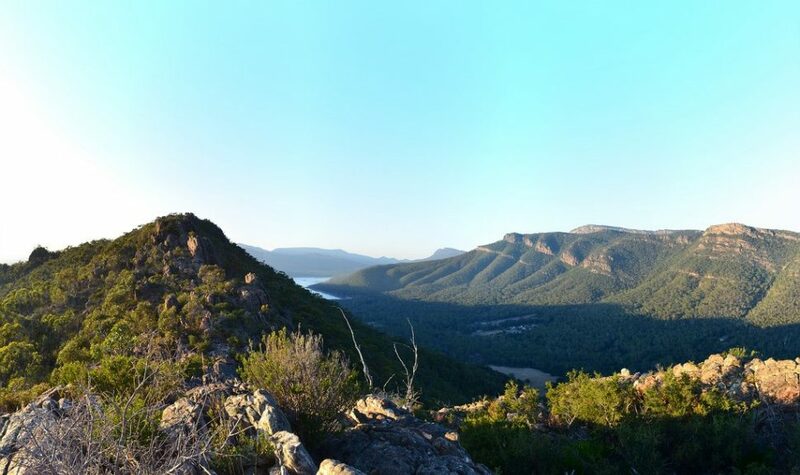 Boronia Peak involves a rocky climb up to the summit which rewards you with superb views towards Lake Fyans in the east and over the Fyans Valley. The entire trail is complete with epic views as you wind your way to the peak. From the trail you can take another path that leads you to Brambuk Aboriginal Cultural Centre to experience Australia's native flora and fauna and Aboriginal culture.